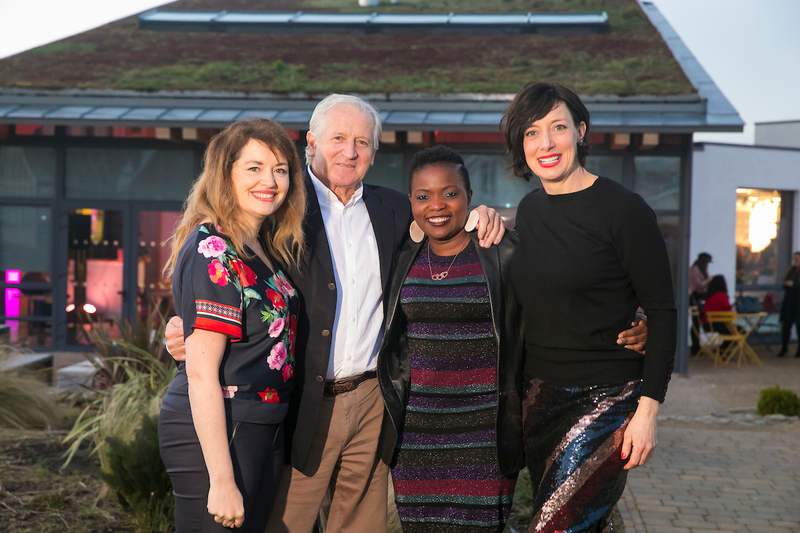 The winners have been announced in the Energia Get Ireland Growing community growing fund created by GIY (Grow It Yourself) in partnership with Energia. A fund of 75,000 has today been awarded to 86 community food growing projects across the island of Ireland. The teams behind 86 community projects will each receive funds in order to develop their unique projects and ideas further for the benefit of their local community. The recipients include community groups, schools, NGOs and Not for Profits, community gardens and allotment groups, GIY groups, hospitals, crèches, direct provision centres and men’s sheds all across the country. Each group will be awarded funding ranging from 500 to 2,000 with one group receiving 5,000. “Voice of Migrants is an asylum lead group. Our aim is to promote positive mental well being and integration. In 2018 the centre manager allocated us a space to grow vegetables with the residents in the Montague Direct Provision centre. We grew tomatoes, cabbage, beans, mint and aubergine. And this year we would like to expand it.